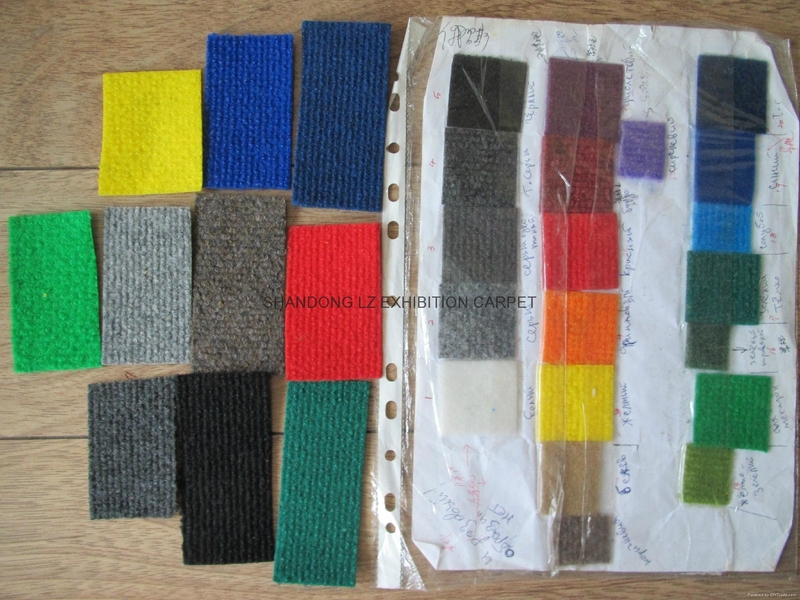 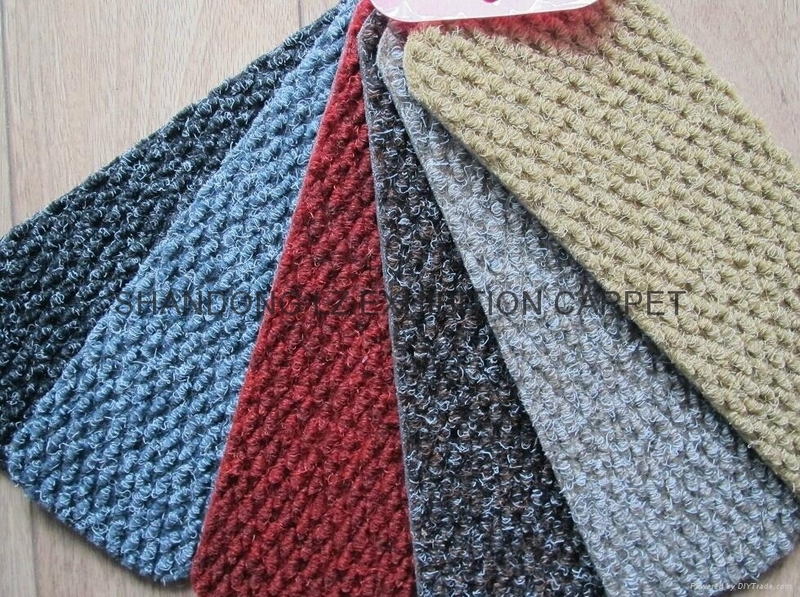 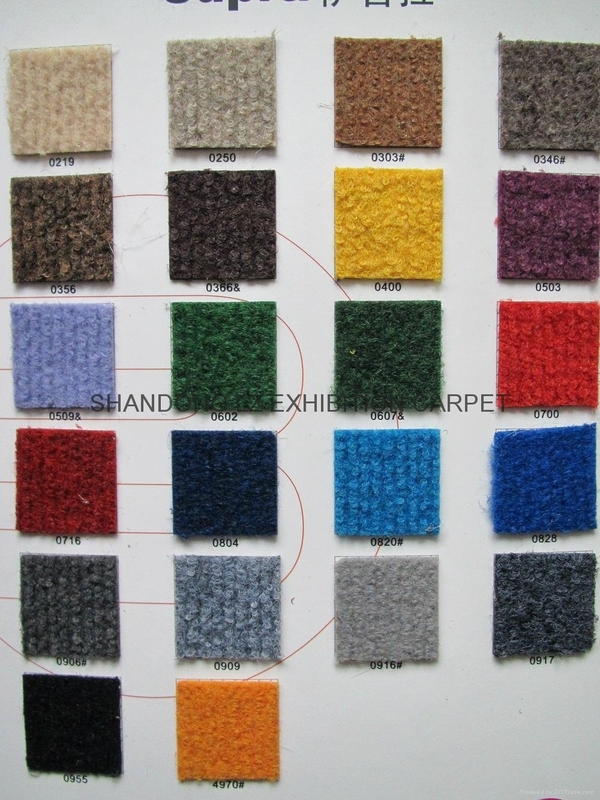 material: 100% PP or Polyester(PET) or fiber bonded by PP & PET. 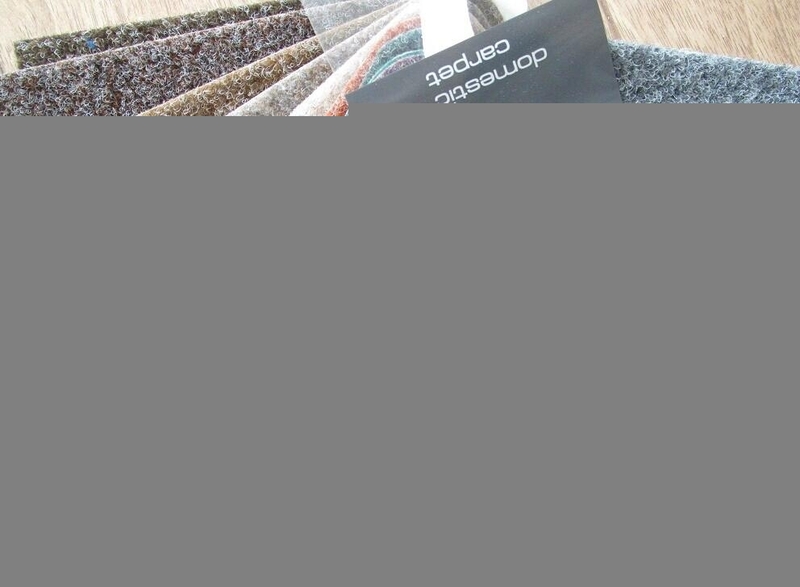 Progressive pattern, Warships pattern, Water ripples and etc. 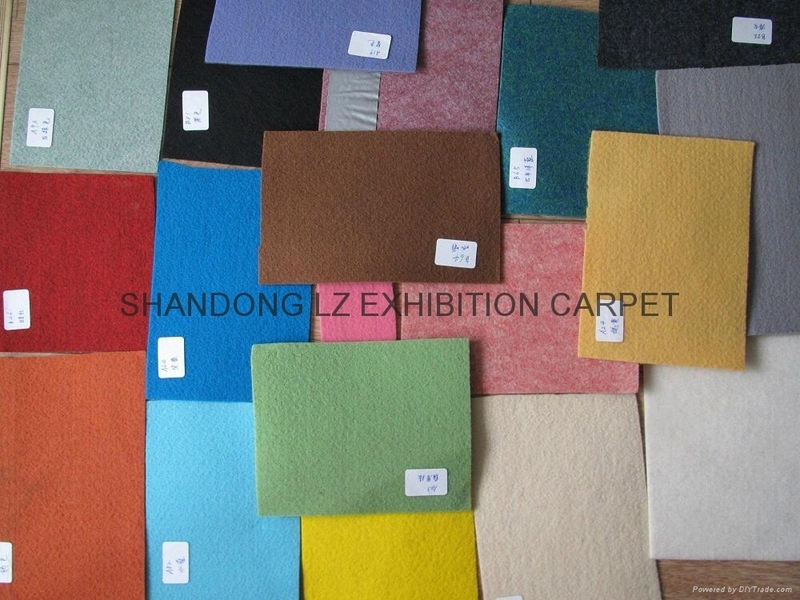 • Hospitals, Museums ,Theaters, Schools, Universities and etc. 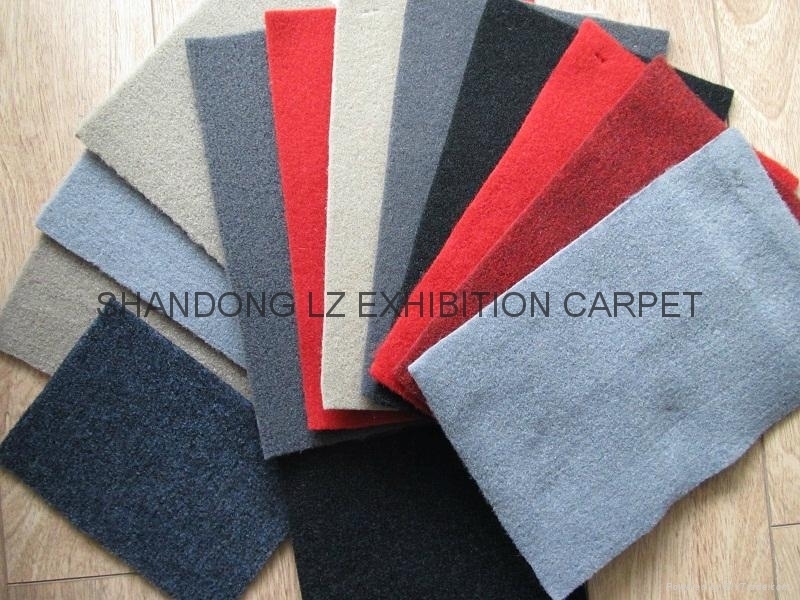 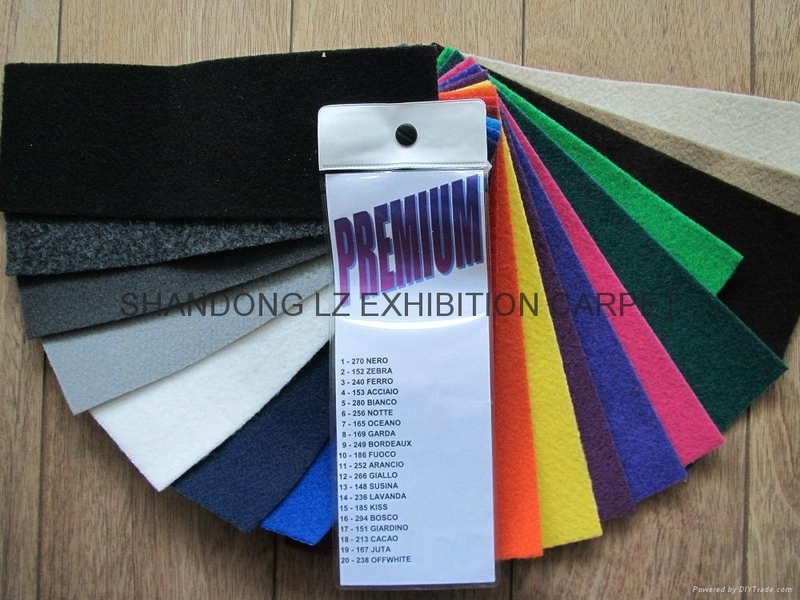 backing: crumb rubber, pvc,latex, thermoplastic rubber(TPR), anti-skid graber nib, felt grip backing. 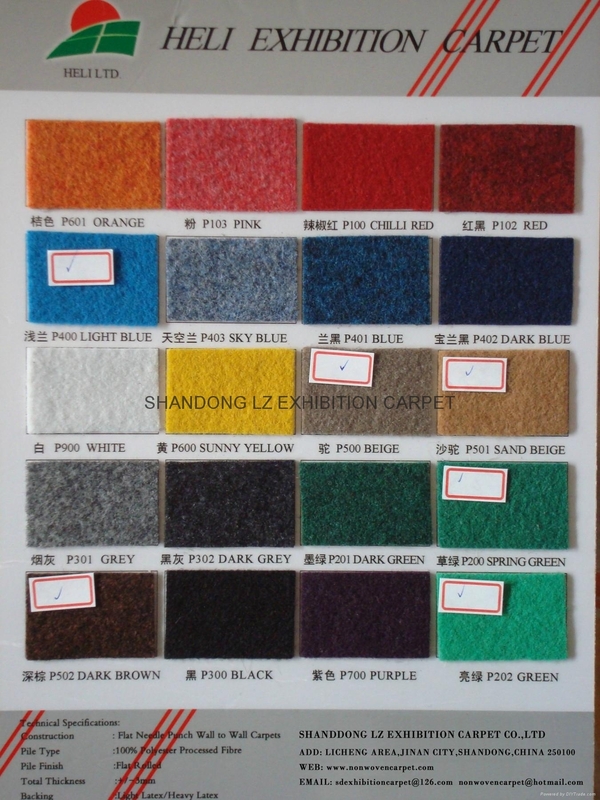 Packaging: 4/6 pcs set with hanger and header card, 2pc UPC barcode sticker on per carton. 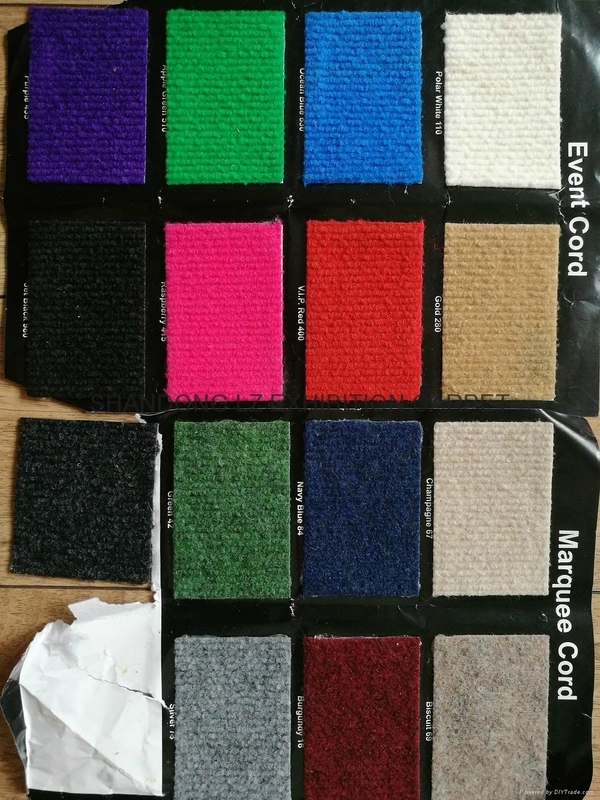 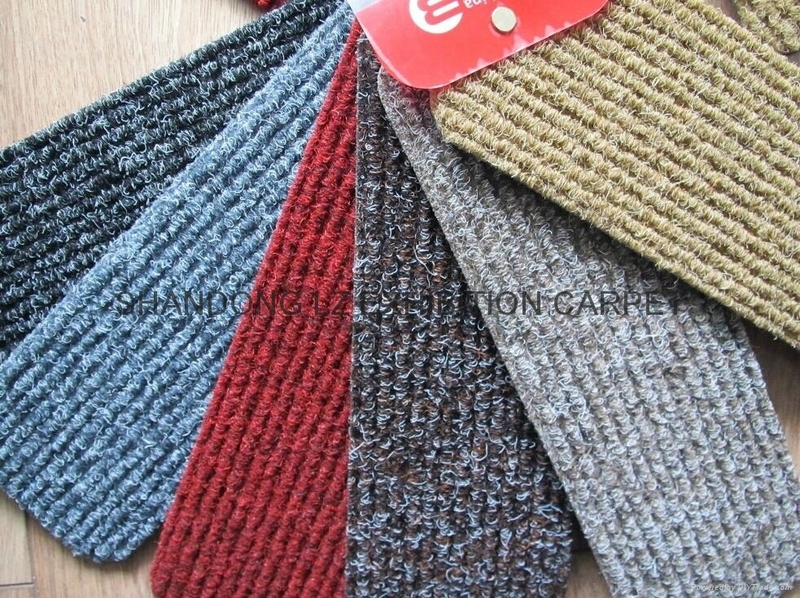 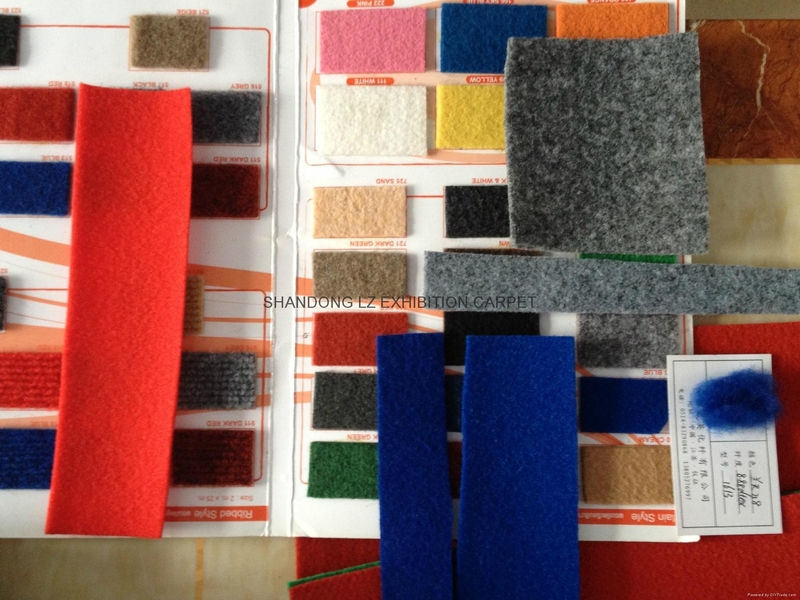 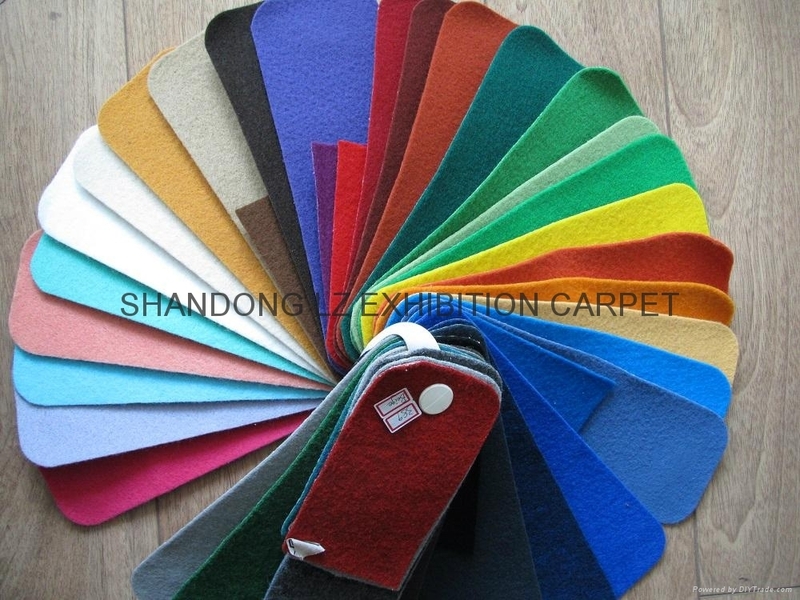 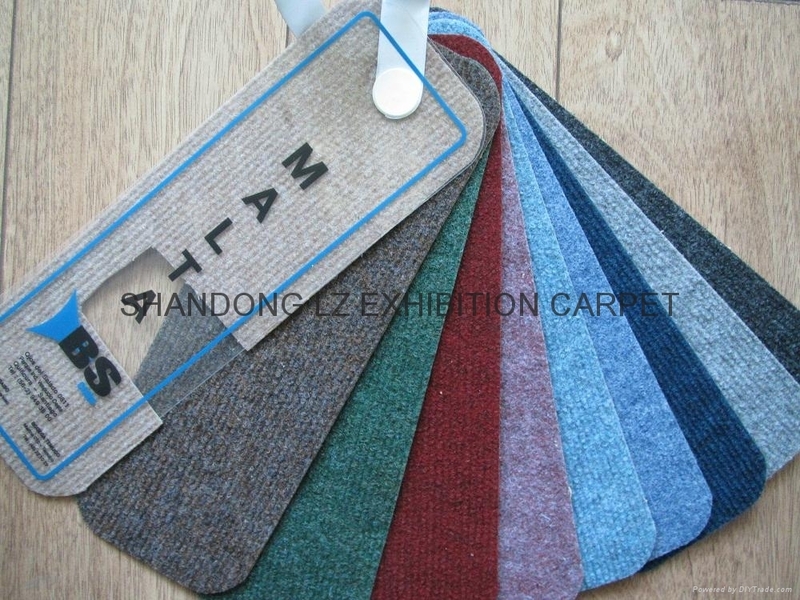 usage: car carpet floor mat, trunk carpet, Moulded car carpet, automotive floor mats, headliners, and much more to complete your interior. 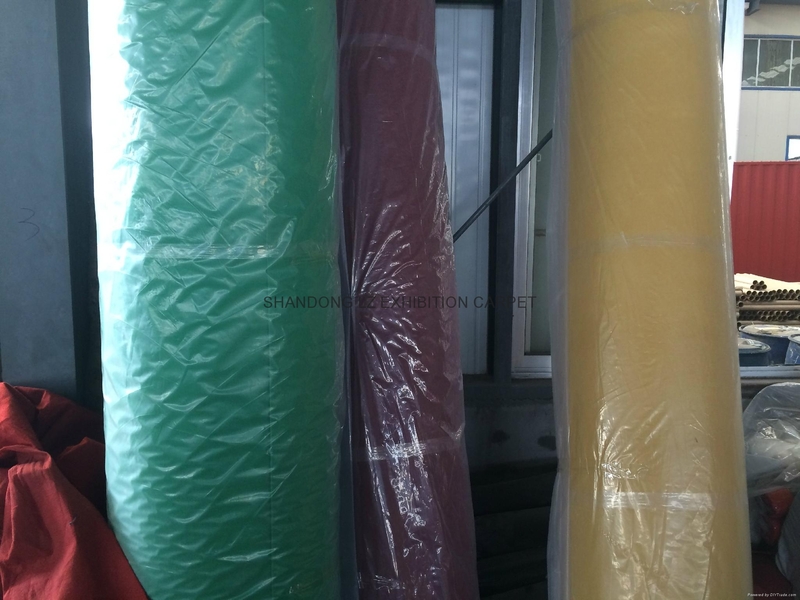 suited for market: OEM, OES, Aftermarket 4S. 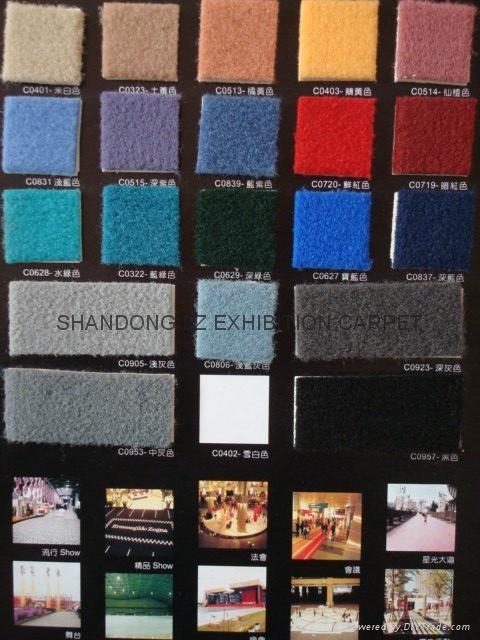 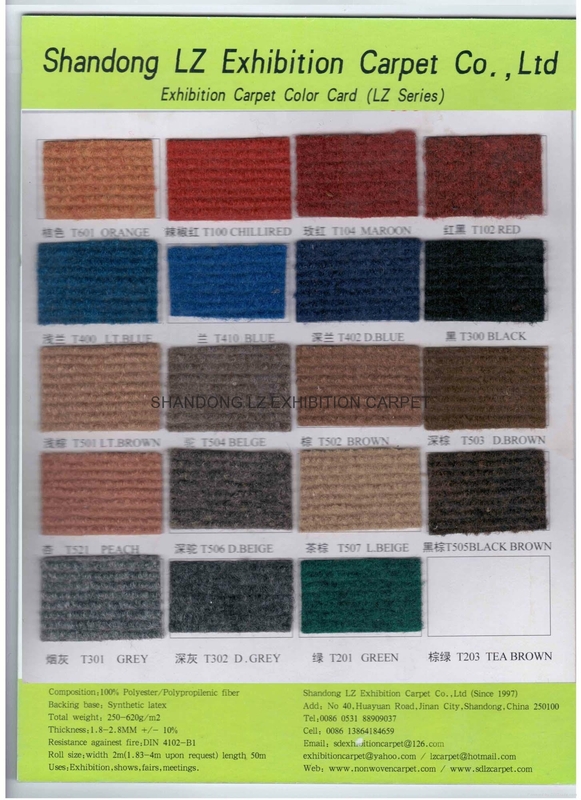 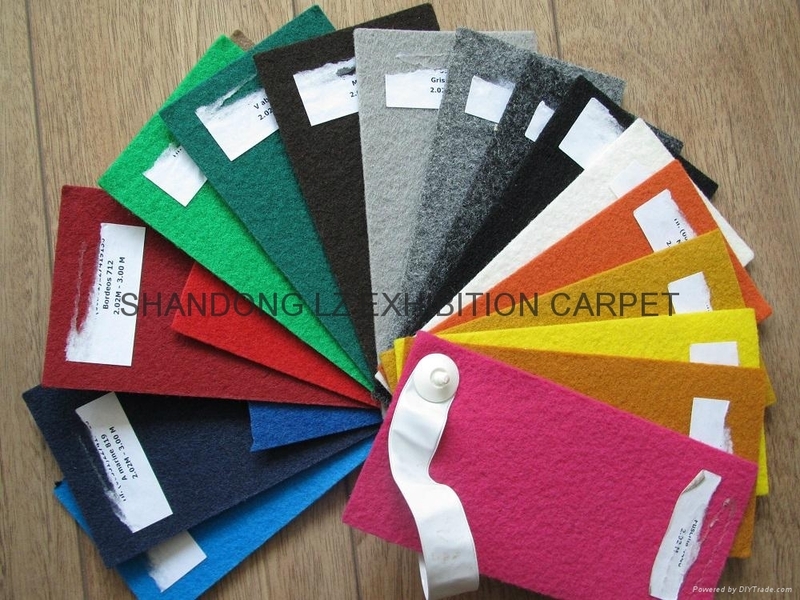 5: UV stabilised Marine interior carpet.